Hi. 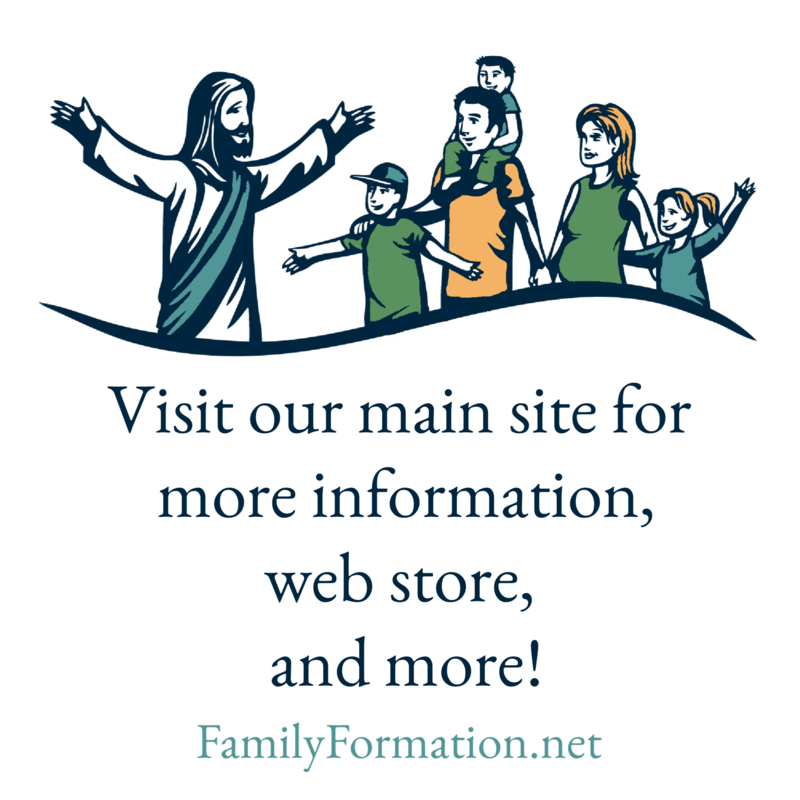 I’m a Spanish priest who contacted you some years ago, I’ve been recently moved to a new parish, and there I told the pastor about the Family Formation program. I showed him the Parish Intro Kit I kept as a precious treasure (because it’s one of the best catechesis programs I’ve ever seen), and he liked it. However he told me its a bit late for starting the program in the whole parish, so we decided to begin with a little number of families and catechists, so they can become familiar with the program. Is it still possible to join this year program?? Thanks you very much. God bless. Our answer – it is absolutely still possible to join this year! For more information on how to do that, go to http://www.familyformation.net or call us at 763-757-1148. And if you’re interested in getting your own Parish Intro Kit, start here.